Get competitive quotes on outdoor advertising in Augusta! Augusta is known as the host of The Masters at Augusta National Golf Club and is an excellent location for outdoor advertising. 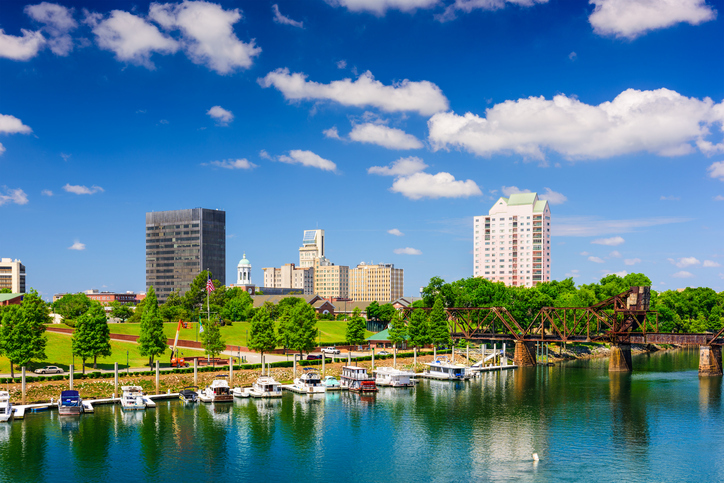 In addition to being a sports hub, the city prides itself on the scenic Augusta Riverwalk and Augusta Canal. Find the perfect billboard along I-20 and I-520, or along Reynolds Street near Augusta Convention Center. Learn more by clicking on an ad format below. You can also begin by checking out BillboardsIn’s extensive database to begin your campaign in Augusta.